There are many manufacturer's, styles of hearing aids, and prices in today's hearing aid market. Where can you go to get an expert's opinion combined with personal service and value pricing?  At Audio Rehab Lab we combine patient choices and involvement with an experienced audiologist's knowledge in the selection of hearing aids. We want to ensure that you will be satisfied with your hearing aids. 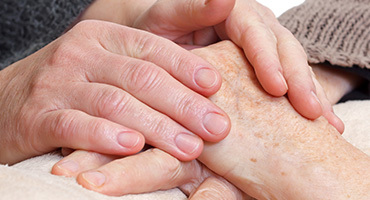 We will assist you in getting back to meaningful communication and connection with your friends and family with hearing aids. 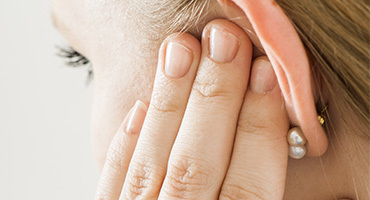 20% of Americans suffer from tinnitus, 90% of those people also have hearing loss. At age 65, 1 out of every 3 people has a hearing loss. People with even mild hearing loss are twice as likely to develop dementia. The moment you call our office and step into our waiting room our staff does everything possible to make you feel comfortable in this process. 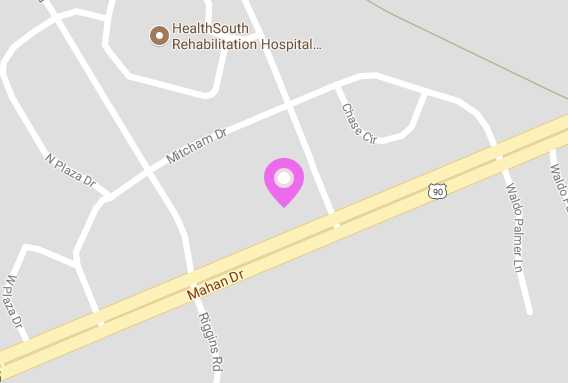 We have a "real "person answering our phones from 8:00 to 5:00 Monday – Thursday, Friday 8:00 to 4:00 who will assist in service as well as setting up all appointments. 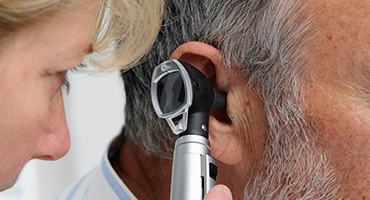 We approach purchasing hearing aids as an entire service package. We offer the most competitive price available and offer trade in rewards to returning customers. All hearing aids come with a three to five year warranty and insurance. We have walk in service and can do some minor repairs within house in as little as one hour. 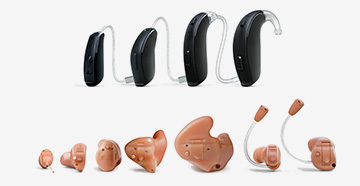 We have free loaner hearing aids if your hearing aid has to be sent into the manufacturer for service. Our front staff takes walk in cleaning and filters changes from 9-4 everyday. You will always see our audiologist, Kaki Pope for all hearing aid consultations, fittings, and adjustments. 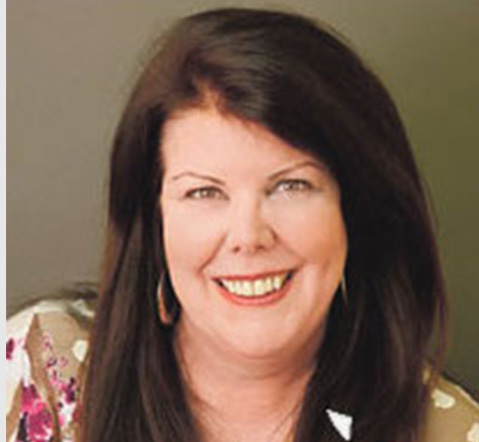 She has over 30 years in hearing aid dispensing experience. She is skilled in the business of purchasing the best product at the most competitive price. We don't have gimmicks in pricing but offer the best price every day. Kaki Pope takes effort to be up to date on all advanced technology. 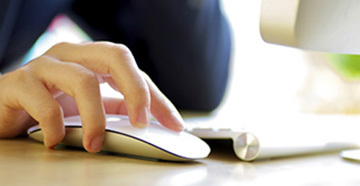 Kaki is an expert at simpifying all technologies to meet your technology level and lifestyle requirements.